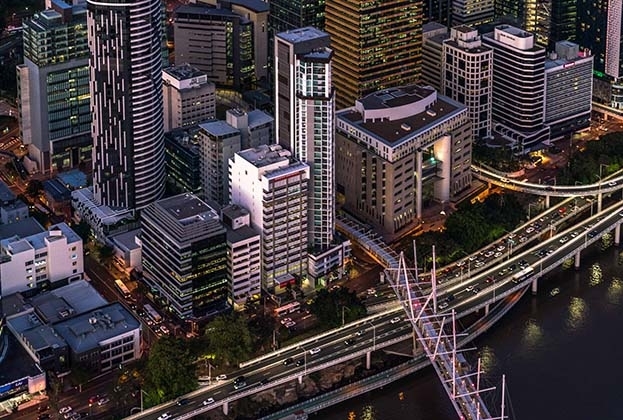 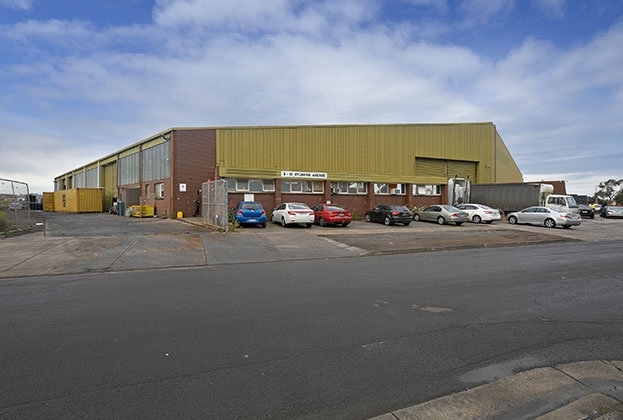 A warehouse has been snapped up for $3.8 million as the demand for prime warehouses continues to rise throughout Melbourne’s industrial hubs. 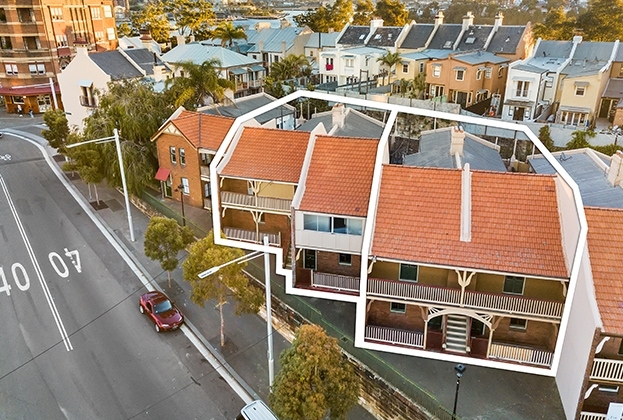 The last two remaining unit blocks in Millers Point have sold under the hammer to locally based Chinese and Singaporean investors for a total of $8.675 million. 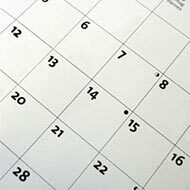 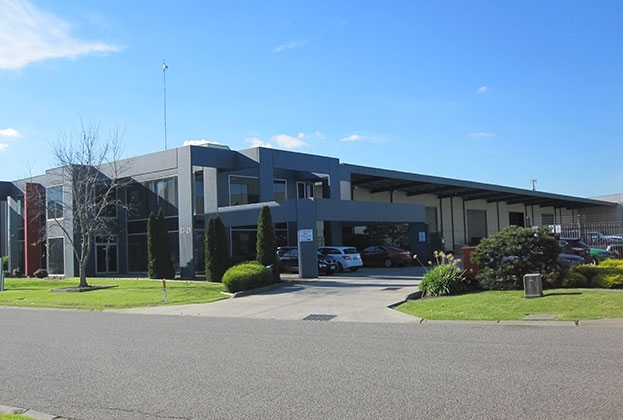 A former aged care facility in Ipswich has transacted for $1.75 million to a well-known community organisation with a view of creating an education alternative for the region. 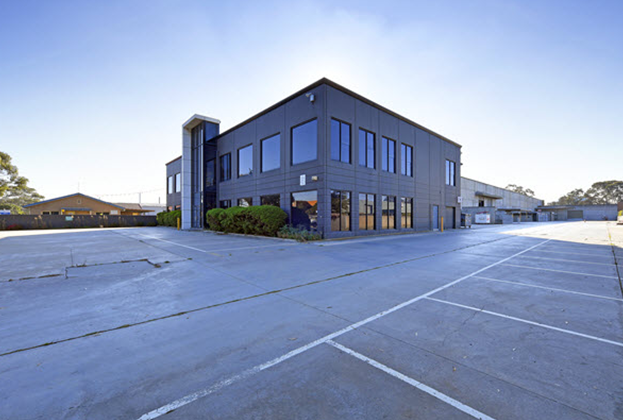 A former concrete manufacturing plant in Dandenong has sold for $5.22 million to an owner-occupier, reflecting the demand for this buyer profile in Melbourne’s south-eastern industrial precinct. 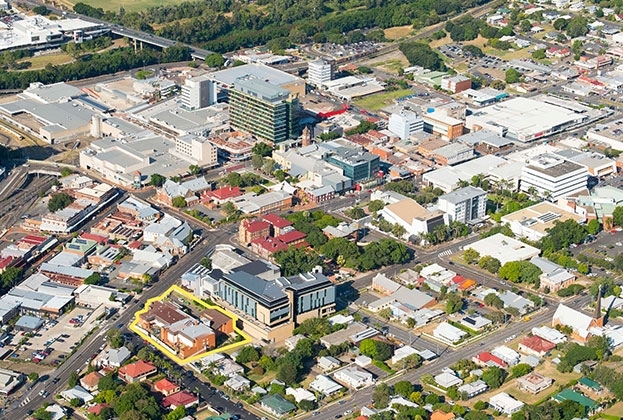 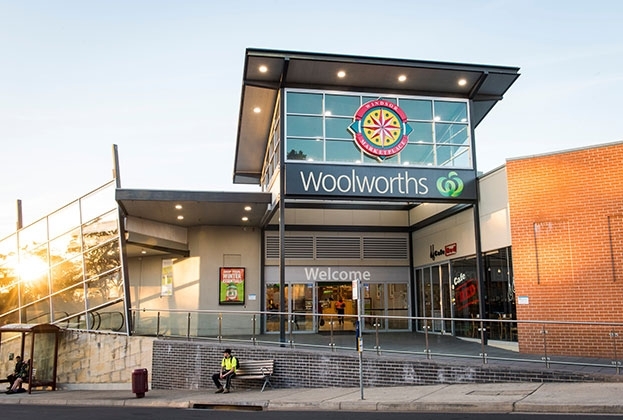 Windsor Marketplace has hit the market presenting buyers with an opportunity to secure a blue-chip retail investment. 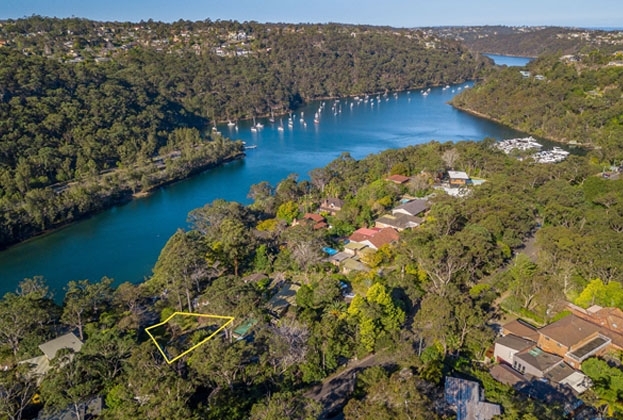 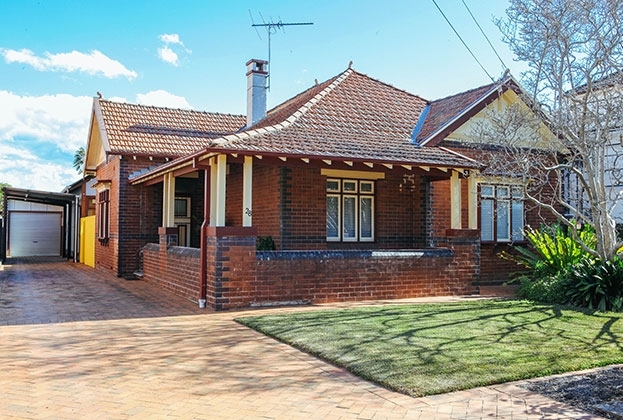 A residence in Sydney’s inner west has sold under the hammer to a Chinese developer for $2.47 million, following a hot auction among developers and home-buyers.